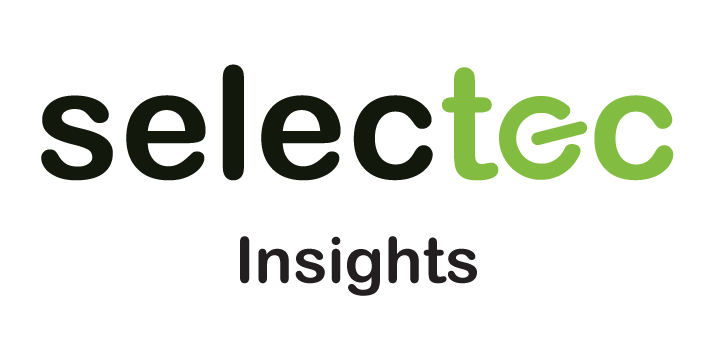 One of our core goals at Selectec is to provide excellent sales and service support to our partners. Maintaining our success in an exciting but mature market such as print, copy and document management requires dedication (like Record Breakers) and a high level of expertise. Maintaining an actively engaged channel network is rewarding for all parties involved in the process, from the customer, reseller, OEM to the software vendor. 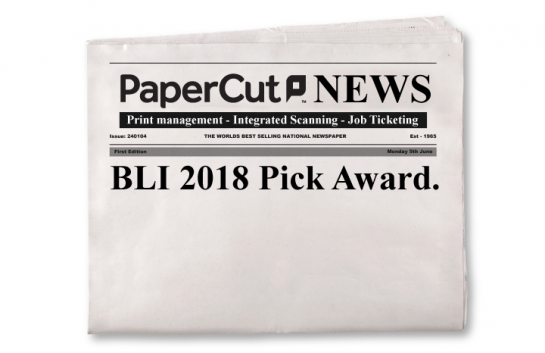 One of the considerations taken with any purchase be it a toaster, lawnmower or best in class print management software like PaperCut MF, is price. Our sales team firmly believes price is only an issue in the absence of value. Selling on price can be a precipitous slope as everyone races to the bottom. Selling on benefits by arming our partners with the right information allows them to be confident with the product and this is vital for the pre and post-sale process. To be a successful business in an industry that has always embraced and adopted new technology is exciting, but to succeed requires expertise. We like to think this is where our channel team at Selectec comes in. As the longest serving distributor of PaperCut MF in the UK and Ireland, we are proud of our results and the success of our partners. We deliver and support solutions across a range of growing verticals, with a strong focus on putting customer requirements first and doing the right thing. We drive new business growth with our channel by providing complementary software solutions, listening and discerning end customer requirements, then working with our channel partners to ensure that the solution that best fits their needs is correctly implemented and supported. 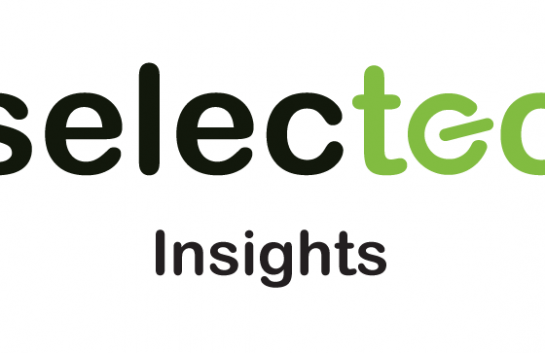 Selectec can help resellers with much more than just print management solutions. 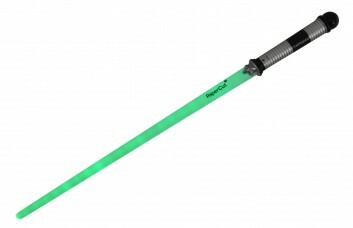 Our value lies in service and support and we provide our partners with not only solution sales but technical training, plus promotional materials (PaperCut lightsaber anyone?) to help them be as successful as possible. Pro-active training initiatives keep our partners informed and able to sell products with confidence. If your reseller channel isn’t fully trained, it reflects poorly on you and dilutes the investment in the channel. This could lead to the perception of the product being tainted by a network of partners who are just in it for the quick deal and have no interest in long-term relationships with the customer. We support and respect our resellers by not selling direct to end customers and providing what we believe to be the best in the industry solution sales and support knowledge available. The feedback we have received over the years is that if channel partners see a distributor competing against them, it will not build trust and lessen their commitment to promoting our products. Get in touch with us to discuss why you should invest in technology that businesses, government offices and schools of all shapes and sizes can utilise for their print and copy demands. Forecasts expect the print market to grow year on year so this is not something that can be easily ignored.